Veteran point guard Deron Williams cleared waivers Saturday and is now officially a free-agent. Sam Amico reports Williams will sign with the Cleveland Cavaliers Monday. 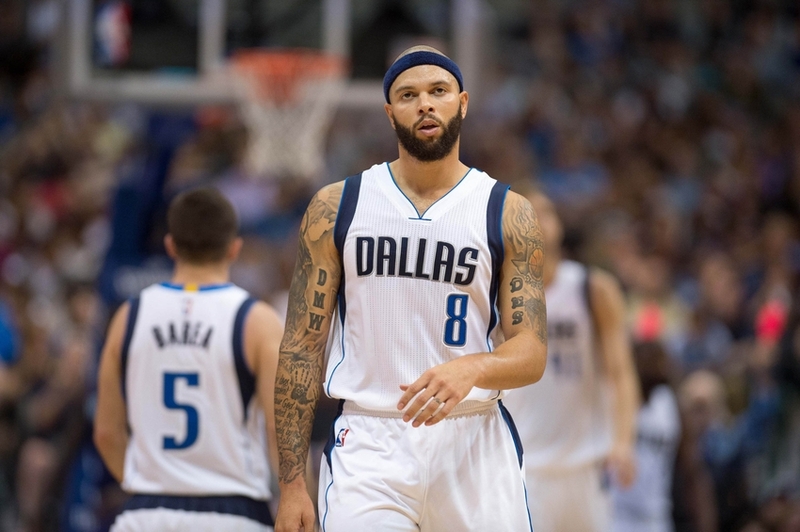 Deron Williams has cleared waivers. His next move is to sign with #Cavs, agent says. The 32-year-old averaged 13.1 points and 6.9 assists per game in 40 games with the Dallas Mavericks this season. Williams is a three-time All-Star, as he was honored three seasons in a row between 2010-2012. Williams would fill the last open spot on Cleveland’s 15-man roster, but the Cavs are reported to be in the hunt for veteran center Andrew Bogut, and could make room for him by waiving one of the players on the back end of the bench. We’ll keep you posted on the next move(s) the Cavs make.